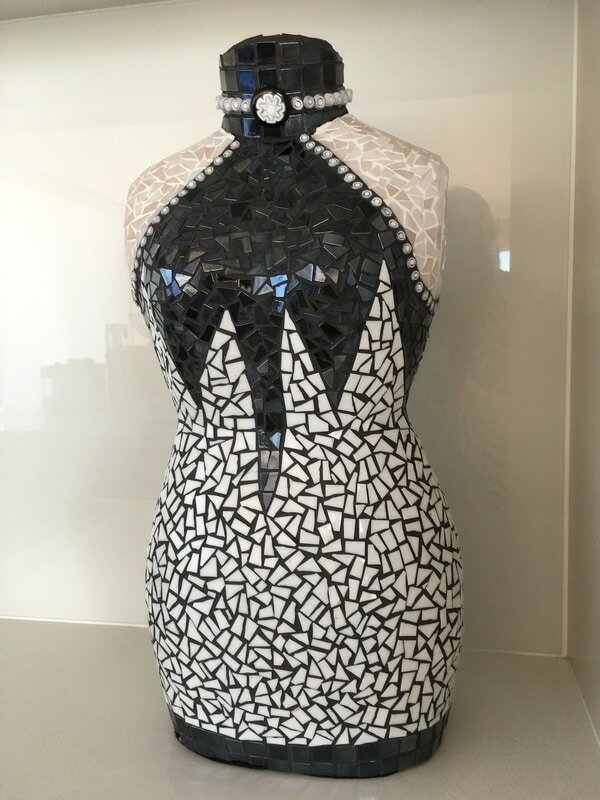 Inspired by my clients in my Interior Design business, along with my true love of colours, textures and mediums, it motivated me to expand my knowledge into learning ceramic painting, mosaic art, glass art and more recently polymer clay & resin art. During the last 16 years of developing my craft I have had many of our clients’ commission me to create a "special" piece of art to display in the entry, or similar, of their new homes. Art, in all its shapes and forms, reflects the true individuality of its owner and this is what I try to emulate.